Data intelligence specialist HAL24K has appointed Gerrit Schipper as Board Advisor. His years of experience working in technology, business and strategic management combined with his understanding of how significant data-driven decision making will be to organizations, made him a perfect fit for the company. He will also leverage his extensive international network to aid HAL24K’s accelerated growth. Schipper’s current position as interim director of the research institute 'Erasmus Center for Data Analytics' provides him with extensive knowledge and insight into how data can be transformed into business solutions. The appointment also offers opportunities for collaboration between the renowned research institute and HAL24K, both in technology and data intelligence solutions. Currently, Schipper is also Managing Partner at the Concord Carlisle Management Group and holds other management and advisory positions. In the past he has been CEO of, among others, PHS, ABZ Group, RDC Group and Geodan NEXT International. Schipper says: "HAL24K is one of the most unique companies in the market thanks to the combination of highly specialized data science expertise with a professional technology platform. Also, HAL24K's mission to use data and technology for a better world appeals to me a great deal. I am looking forward to contributing to this noble goal and to being part of the HAL24K team. " "With Gerrit we add another strategic heavyweight to our advisory board," comments Jerome H. Mol, founder and CEO of HAL24K. 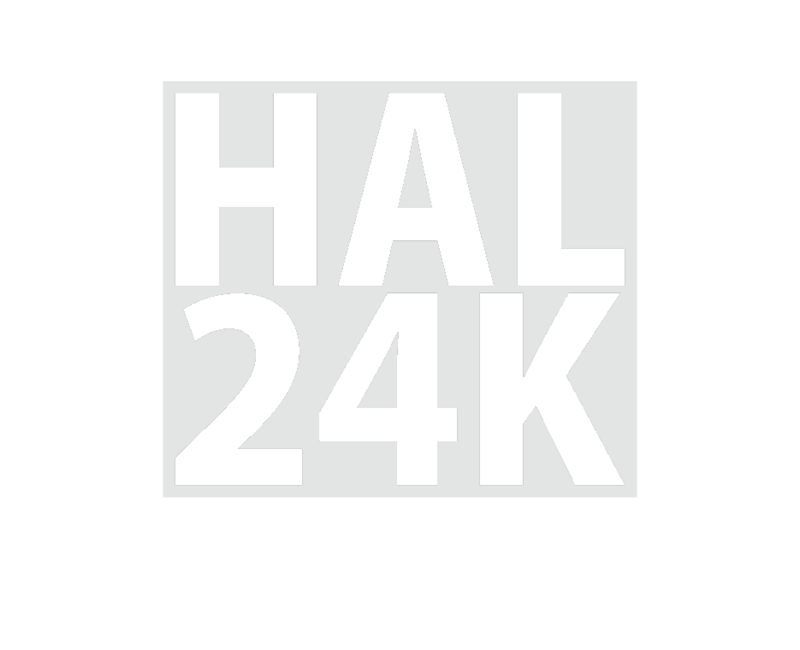 "A lot of experience and market knowledge has been added to HAL24K, including our previous appointments of Wouter Deelman and Robert van Gasteren. Gerrit is a committed professional with a unique insight into computerization and data-driven decision making. He also has a lot of international experience with growth through acquisitions. I look forward to working with him and our other board advisors as we shape the direction and future growth of HAL24K."